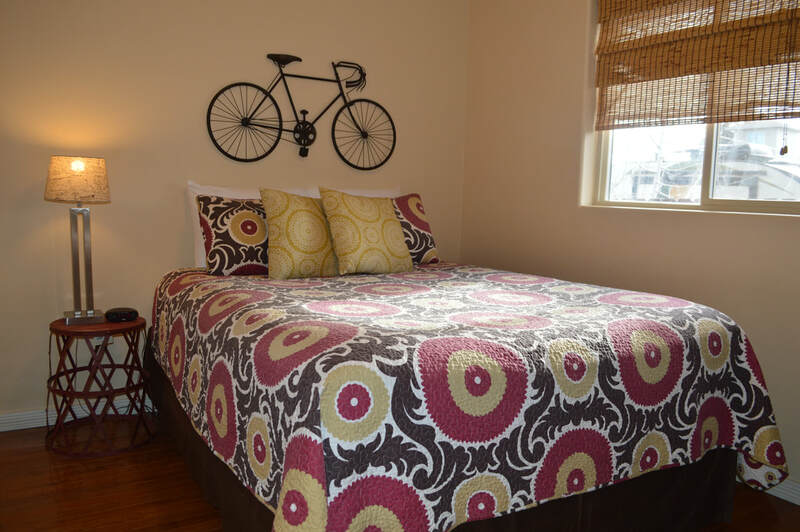 The Galveston House is located on the west side of Bend, just a half block back from the heart of the Galveston Avenue District. It is within walking distance to area hot spots including 10 Barrel Brewing, Brother Jon's Public House, The Victorian Cafe, and Paradise Produce Stand not to mention all the other great shops, recreation outfitters, and popular Phil's Trail known for its excellent mountain biking about 1.5 miles away. 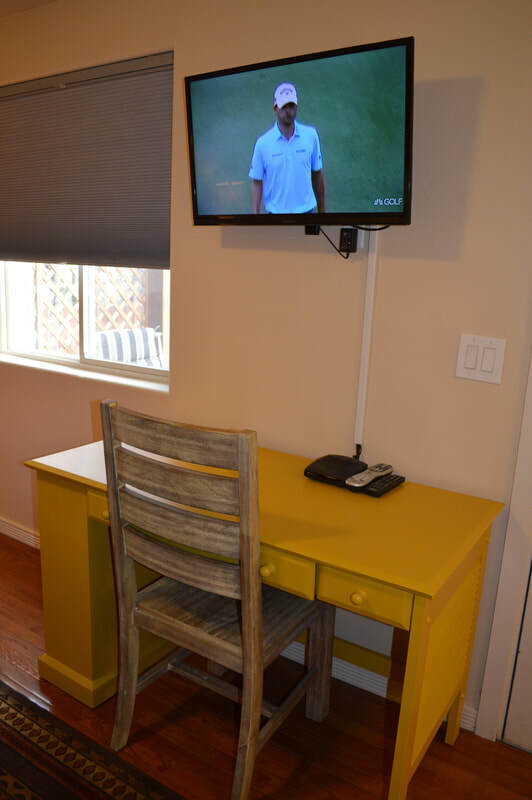 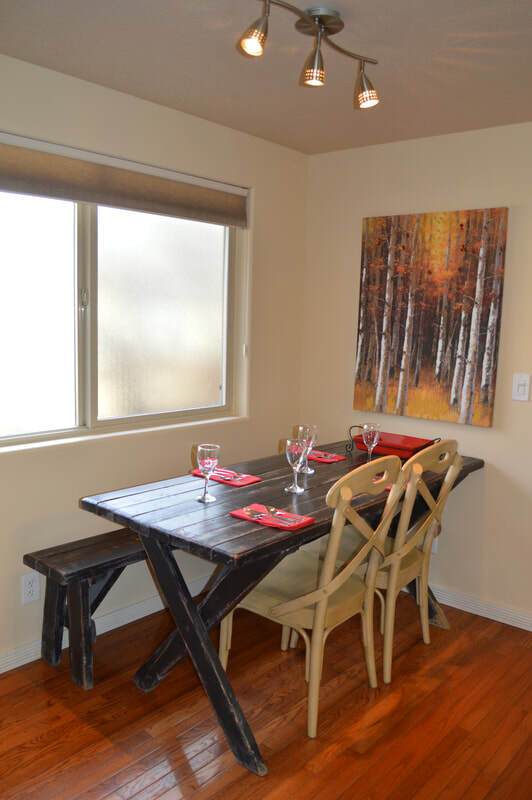 The Galveston House runs off of solar power and was designed with green efficiency in mind while using reclaimed one-of-a-kind furniture and materials. 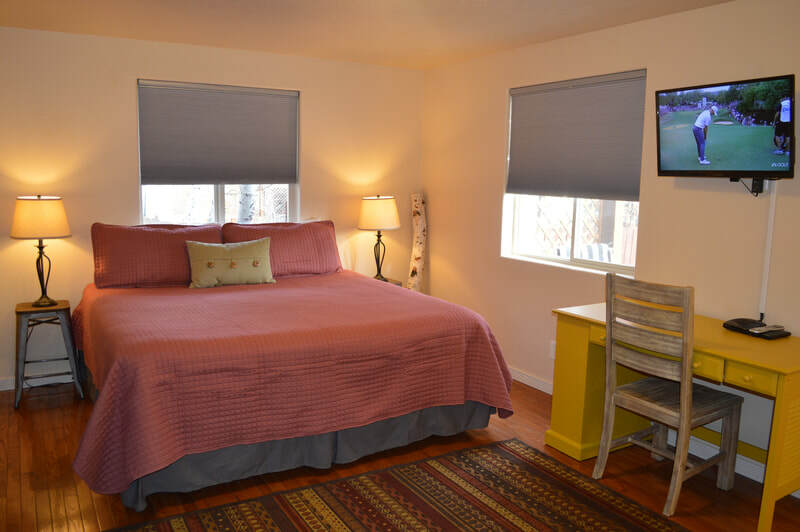 This unique three bedroom, two bathroom vacation home can sleep up to six people. 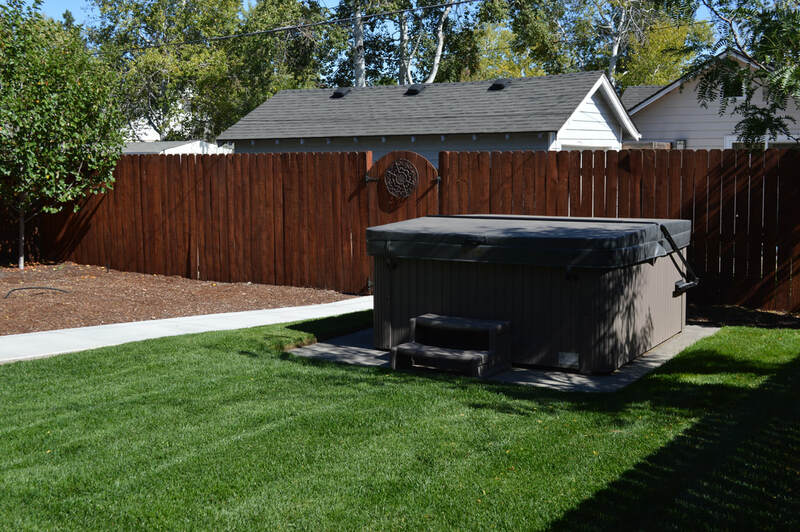 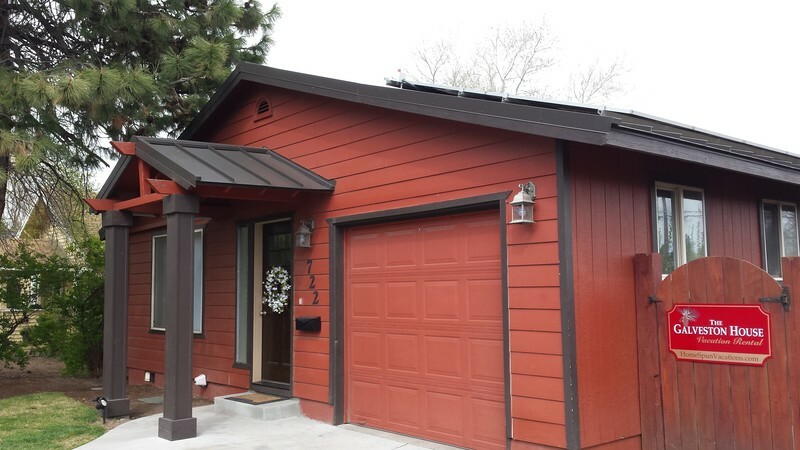 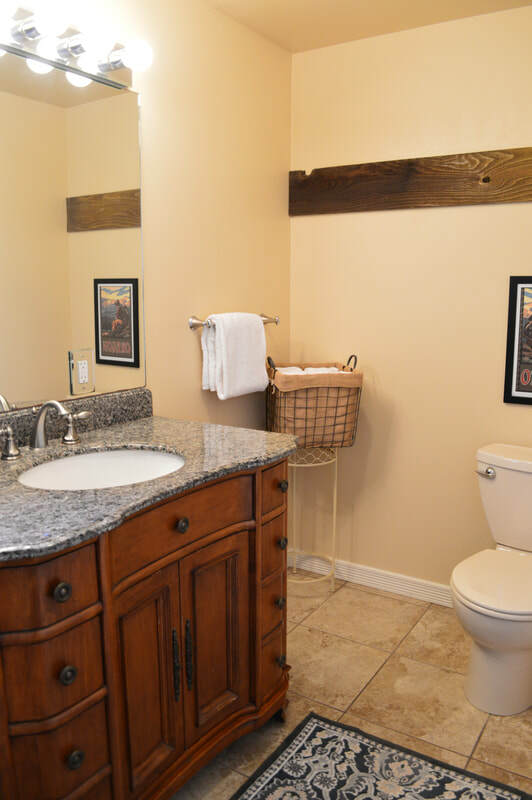 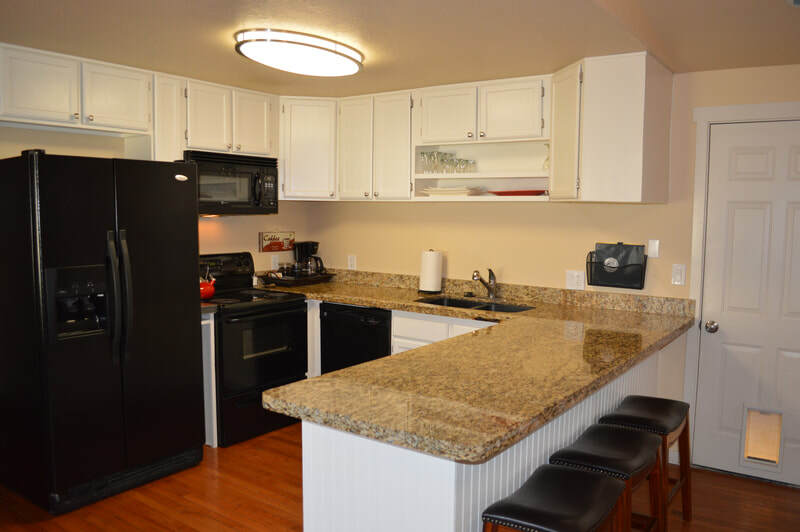 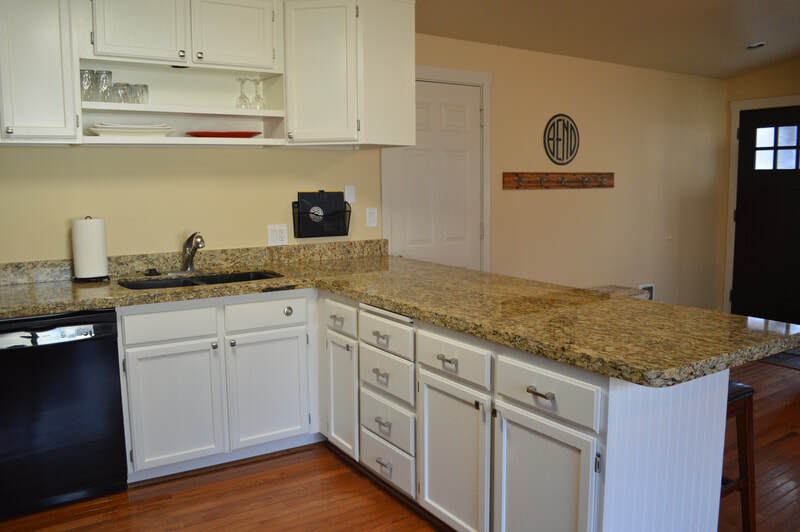 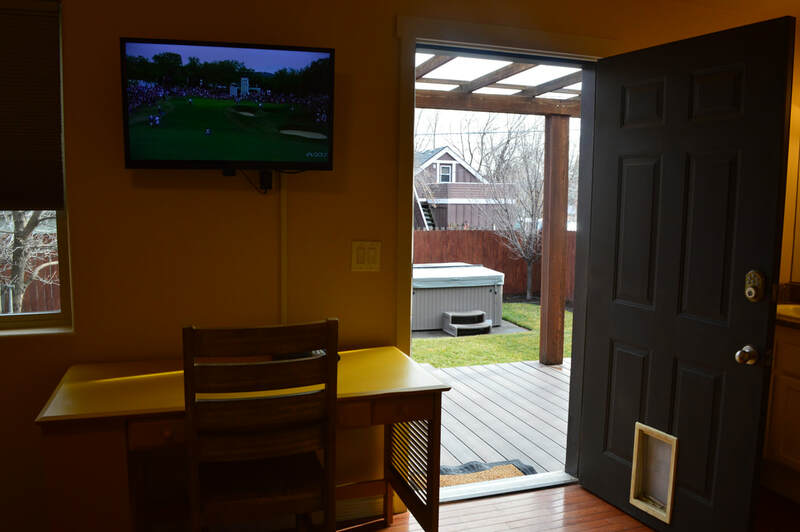 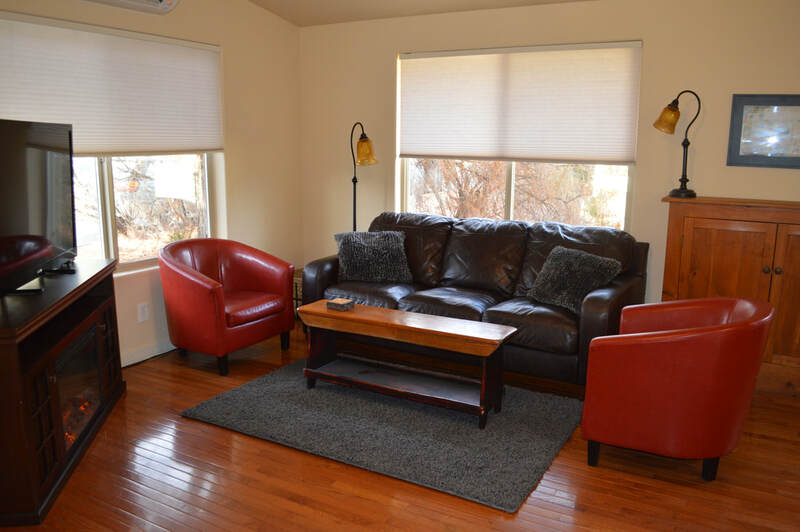 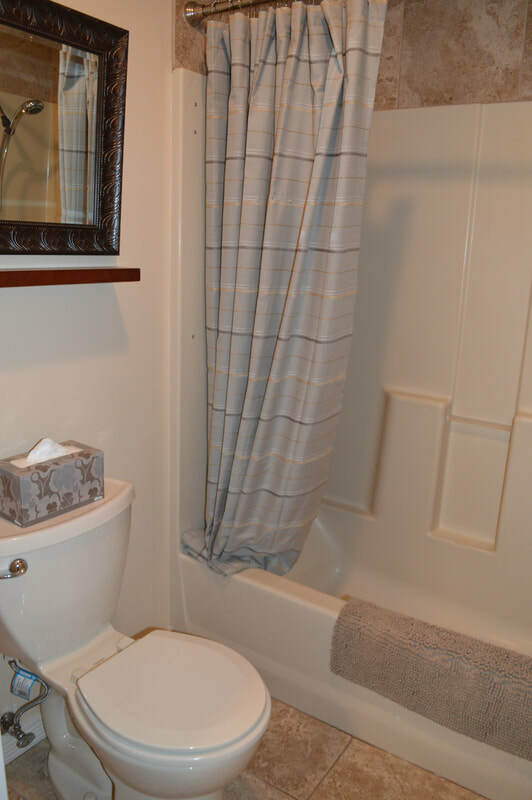 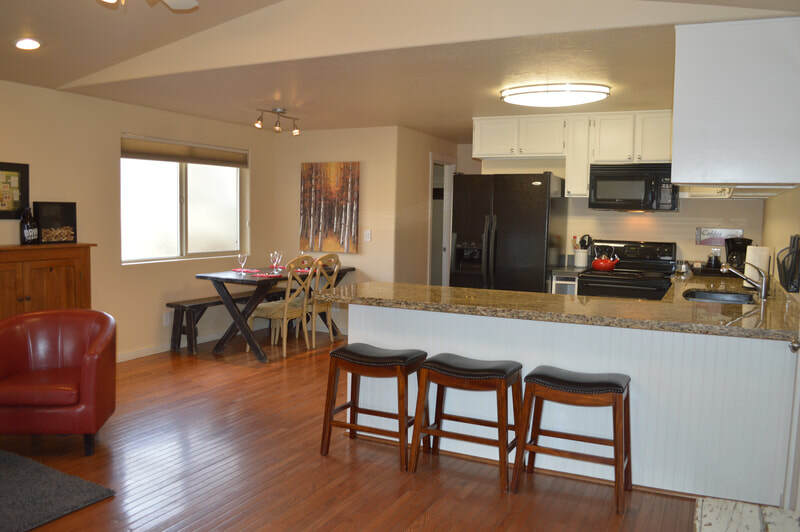 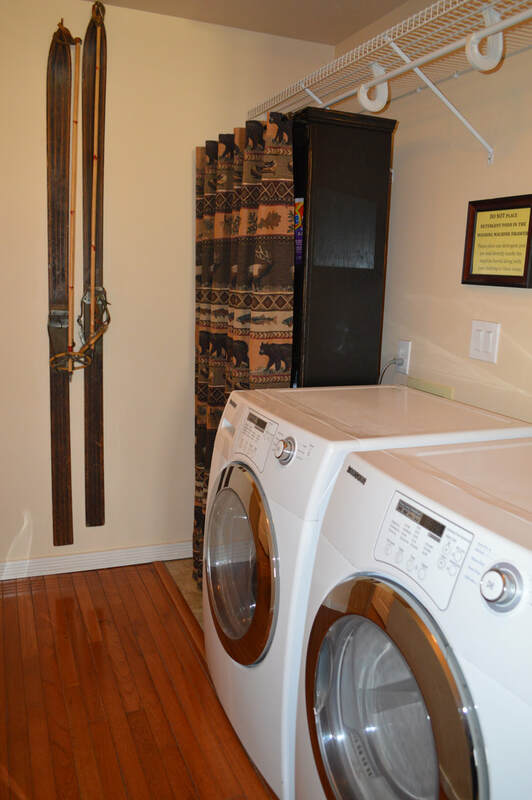 It features a great open living space perfect for gathering, newly remodeled fully stocked kitchen, free WiFi internet, washer and dryer, and cute fenced yard with a private HOT TUB as well so you can enjoy an evening soak at the end of your Central Oregon day. 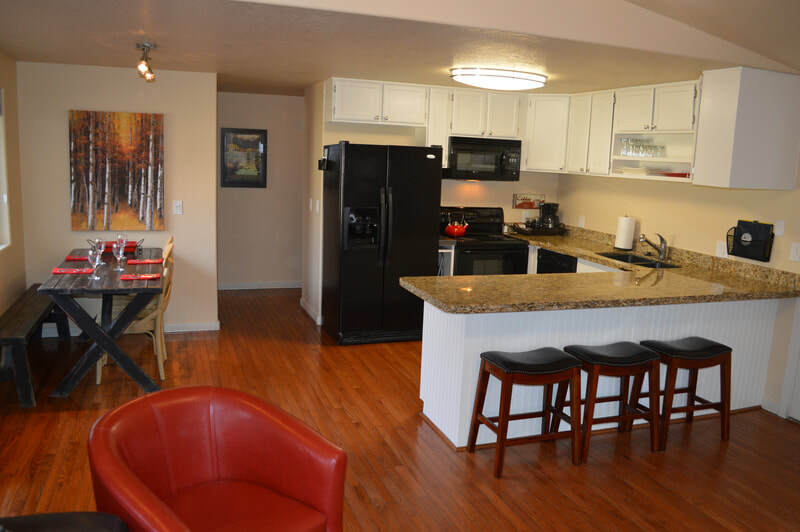 The central location provides great access to the west side amenities including Drake Park along the Deschutes River. 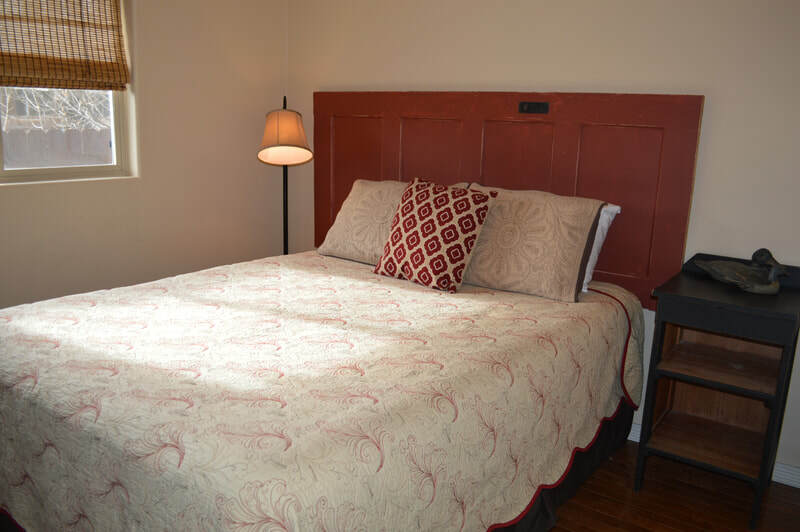 We invite you to be our guests at The Galveston House! 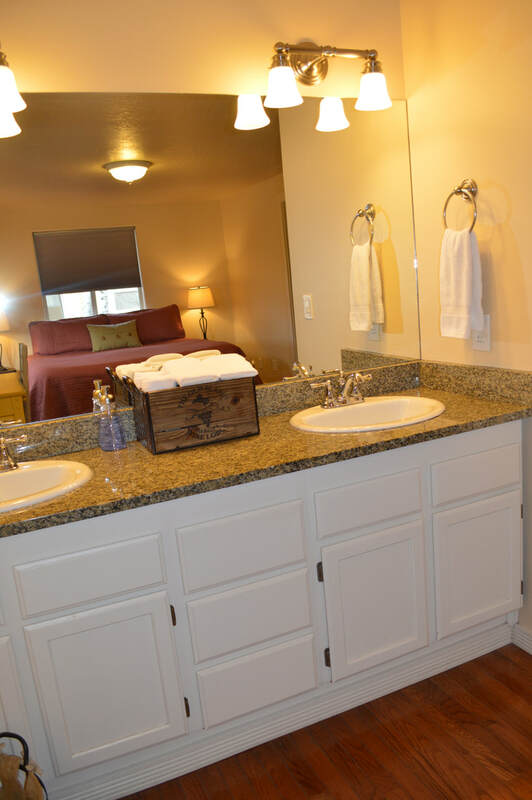 The Galveston House for your Bend getaway!